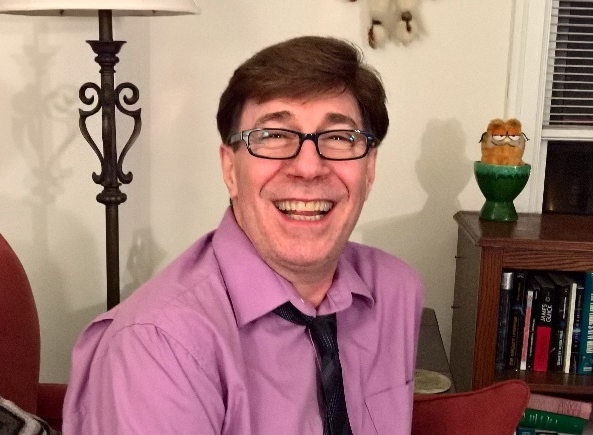 For 25 years Tom Noble has been creating and installing interior design elements for many different venues such as homes, apartments and various businesses. 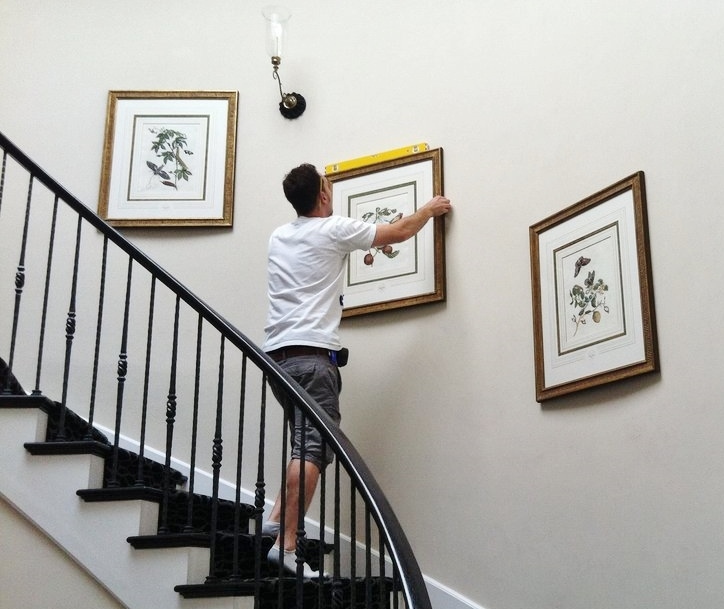 Tom will be glad to lend his design talents in helping you select and hang your original fine art in your work or home space. 'Shirts Illustrated' is located at 1340 W. Belmont, Chicago Illinois. They are entering their 20th year of providing customer apparel with logos for businesses, great promotional products, bridal, baby and custom gifts. For more information, please visit them in person or their website at the link below. Located just 2 miles north of downtown Chicago in the vibrant Lincoln Park/Lake View neighborhood, our unique setting provides an eclectic mix of historic Chicago residential streets and vibrant business strips brimming with fine restaurants, theatres, antique shops and boutiques. 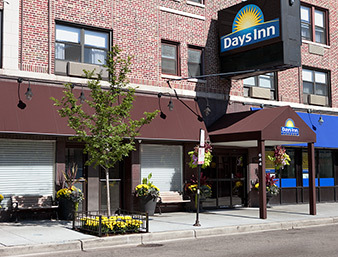 Our Chicago hotel is within walking distance to Wrigley Field and Lincoln Park Zoo, and just a short cab ride from Michigan Avenue, McCormick Place and Navy Pier. Click on the photo above to check out their Rewards and Specials! The Northalsted Business Alliance works cooperatively to maintain a diverse, safe and thriving shopping and entertainment district. The Alliance has been recognized by the media, the City of Chicago and local residents as a major force in the community, championing positive change and growth. Please check out the link below for more upcoming events. 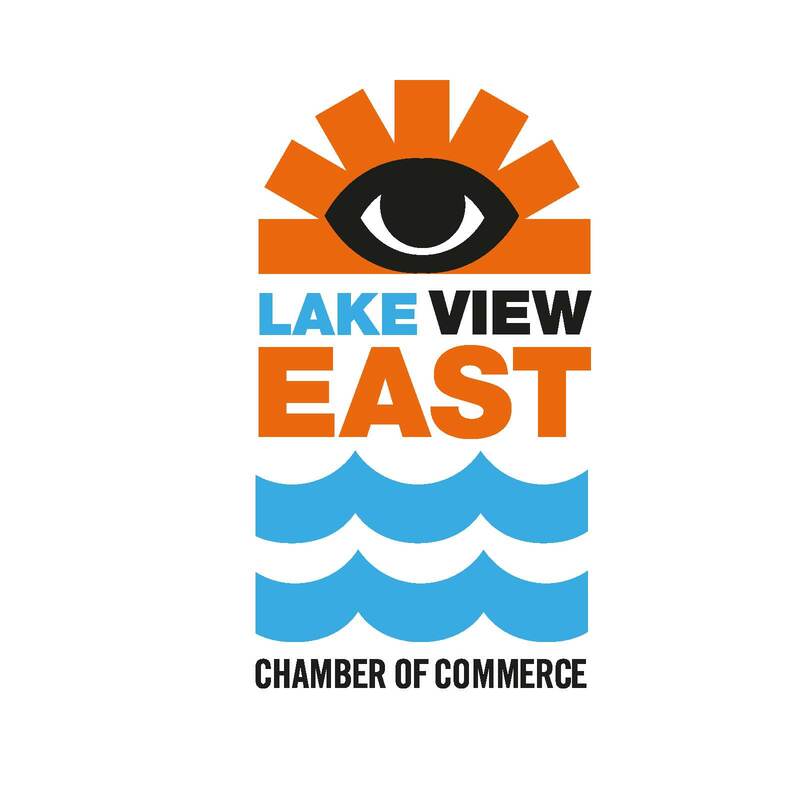 The Lakeview East Chamber of Commerce is a non-profit member-based organization of merchants and local business people. It fosters economic growth and development and strives to be one of Chicago’s premier destinations to live, dine, shop and play. Drew's On Halsted is both cozy and elegant and specializes in classic American fair and impeccable service. Enjoy their outstanding cocktails, a romantic dinner, a delicious brunch or pop in for happy hour. They are located few blocks from The Leigh Gallery. "Chicago's most entertaining magic show. Fun, intimate, sometimes outrageous, and always hilarious. Plus BYOB." Please check back for more fine businesses.